Vermont Convention Bureau Partners support business partnerships and relationships through strategic business matching. These partners support our convention bureau and mission with highly recognizable brand and logo products that promote the quality and values of Vermont. Burlington is a celebrated, vibrant, small city located on the eastern shoreline of Lake Champlain. Burlingtonians are diverse, forward-thinking citizens, surrounded by scenic beauty and recreational opportunities. We are steeped in arts and culture, and are engaged in the growth of our economy. Whether you are living in Burlington, relocating here, planning a visit, or want to grow your business or bring it to Burlington, we are glad you have found us. Located on the shores of Lake Champlain and the Green Mountains, South Burlington was first chartered in 1865. Home to approximately 18,000 residents, the City supports a vibrant hospitality, retail, medial and corporate business community with regional and national reach. 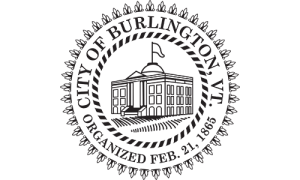 South Burlington is known for the excellence of their public schools and recreational opportunities, dedicated city services and livable neighborhoods. 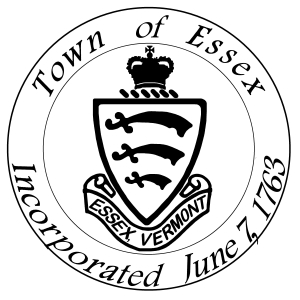 Nestled between the Green Mountains and Lake Champlain, Essex (inclusive of the Village of Essex Junction) features a landscape both bucolic and urban. Safe, walkable, well-loved neighborhoods are surrounded by trail-laced open spaces. Residents work at a diverse array of local companies and global icons. Add one of the state’s most highly respected school systems and an ever-burgeoning sense of community connection, and Essex is an ideal place to spend a lifetime – or even just an afternoon.